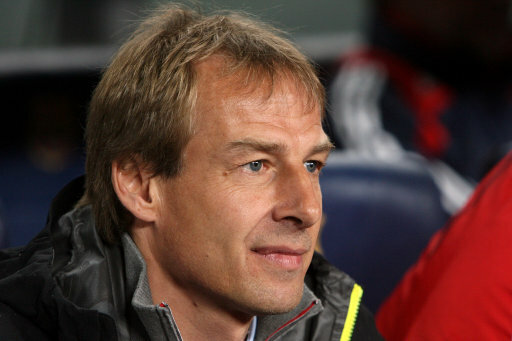 Jurgen Klinsmann has named his 22-man squad for tomorrow’s friendly against Mexico. With the game scheduled outside international dates, both managers have been forced to name squads that consist entirely of players from their own domestic leagues. The game is currently in doubt due to the state of the pitch in San Antonio.